This Prolimit quick dry top is the perfect top for your summer paddle sessions. It’s made from breathable quick dry fabric in the arms and armpits to maximize movability. The chest uses quick dry plush lined material for comfort and wind protection. The top can fold into its own back pocket and be worn around the waist with waist strap. 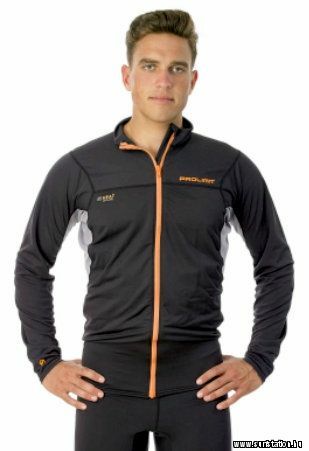 The top has a full-length zipper and patented UPF 50+ sun protection. Kapcsolódó linkek "SUP Quick Dry Top"
Vásárlói értékelés "SUP Quick Dry Top"